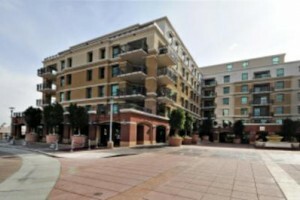 The Mark is a Downtown Scottsdale loft condominium located at 6803 E Main Street, Scottsdale, Arizona 85251, built in 2008. Amenities Include: Secure Underground Parking, Rooftop Pool and Spa, Fitness Center, Valet Service. 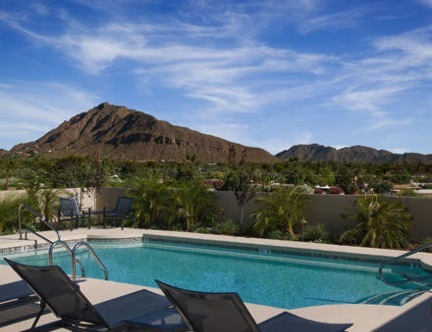 The Mark is located in Old Town Scottsdale within walking distance to shopping, dining, arts and entertainment.